WOMAD, World of Music, Arts, and Dance, is truly an international festival featuring musicians from all around the globe. Starting in England in 1982, it’s been held in 27 countries anywhere from Turkey to South Africa to Finland. We learned all about it while looking into which summer festivals we should prioritize in Spain this year. Thinking we weren’t going to be able to attend WOMAD due to our complete lack of planning ahead, we resolved ourselves to a quiet, festival-less weekend at home listening to the horrendous reverberations of what we claim to be a ‘music library’ in our iTunes. Think Glee soundtracks and auto-tuned Top 40 artists. You see, Auston and I are not music connoisseurs by any means. So we need these music festivals to broaden our selections. 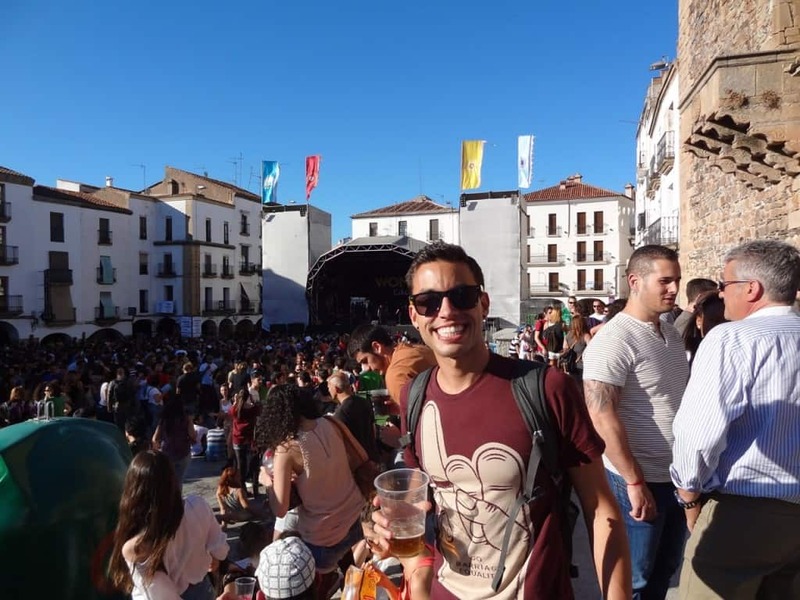 Spain’s WOMAD festival was being held in Cáceres and being four hours out of Madrid by car, it’s not exactly an ideal destination for a day trip. 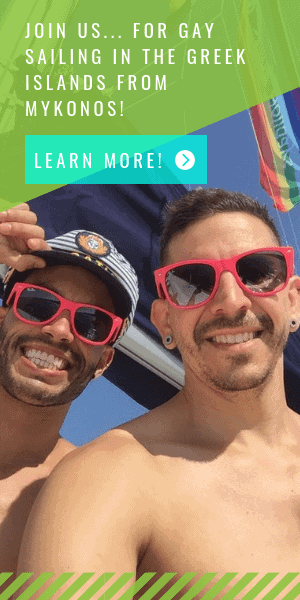 As we mentioned before, we’re using Meetup.com to get involved in Madrid and to make us feel as though we have some sort of social life, however synthetic it may be. We saw that the language exchange group from the social site was renting a bus to attend the festival for the day. For 32€ each we were bound for Cáceres leaving early Saturday morning and returning in the wee hours Sunday morning. Apparently this group was just ballsy enough to actually make it a day trip and we were in! Of course we could have used travel resources like Travel Republic to aid us in finding a hotel for the night, but who wants to miss out on the camaraderie during a long bus journey?! After a ‘quick’ four hour bus ride (and a quick stop in Trujillo on the way) in which we both passed out for the duration, we had arrived! Our charming, smooth-talking event organizer with that perfect salt and pepper hair we both hope and pray to have in our late forties to fifties explained that we had to be back at this bus by 2:30am that night. If not, he assured us we could find our own bus or train home the following morning. “No thanks. We’ll be back in time!” we thought. We walked with the Meetup group into the center of Cáceres, chatting with an American girl about English teaching opportunities along the way. 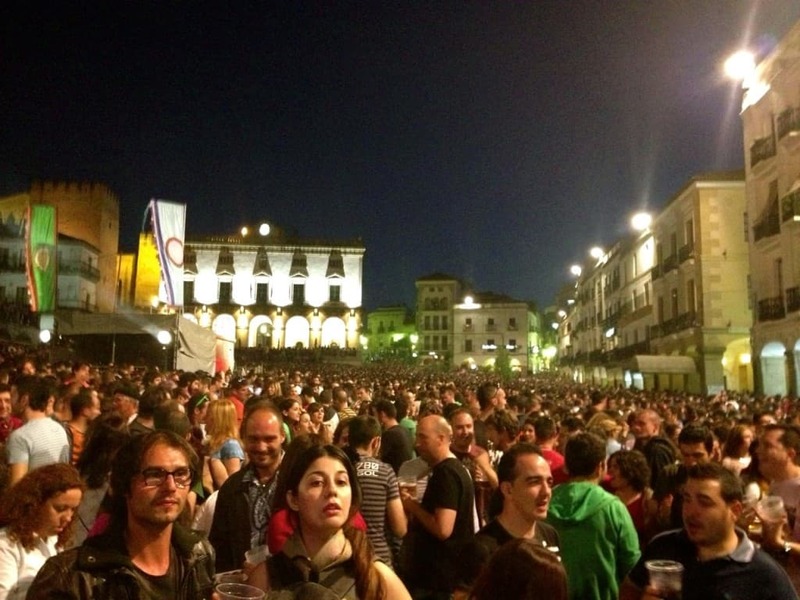 As we entered the Plaza Mayor where the festival was to be had, we scanned the crowd to take it all in. It was early evening and the sun had a couple more hours of it’s precious rays to take in. Sun bathers sipped on their Sangria (I capitalize drink names that I believe Jesus would enjoy) as they stared, eyes closed, face up into the sky. 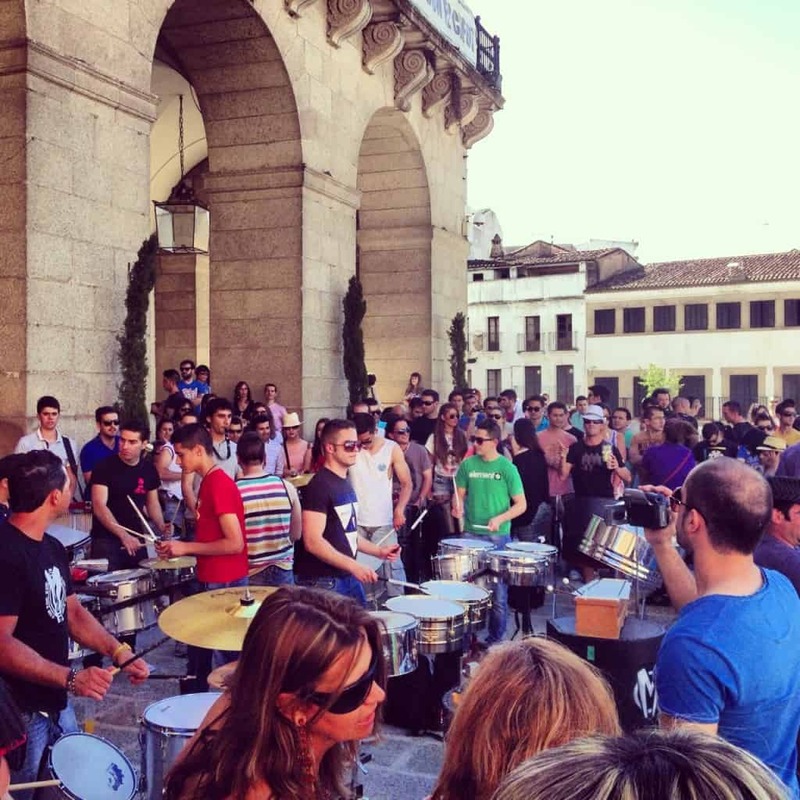 A group of onlookers huddled around a percussion band as they played upbeat melodies for their audience to dance to. The main stage opposite this group in the plaza was being set up for the musical acts to begin soon. As the unfortunate aromas of marijuana and body odor crept upon us, we knew we were at a legit music festival. Now to find a drink. We located the other Meetup people to see who we could join. But what was this they were doing? Walking right past the alcohol vendors and out of the plaza? Where were they going? Did they not see the moderately priced beer and sangria being sold? Off to find a better deal elsewhere to which we were oblivious? No, Auston realized. They were off to see the city. To investigate the sights of Cáceres which were free that day. “Oh no we won’t!” Auston and I agreed. We had just spent a couple hours in Trujillo sight seeing (to be a video post soon) and we had come to enjoy a music festival. Not a church. Not a castle. Not a statue. Nothing but music and the people there to enjoy it. We were adamant, yet still slightly embarrassed to be seen buying a drink right away while others went to explore the city. So ever so slyly, we slunk into the shadows and found sangria. From there we moved to the beat of the percussion band and as the sun was bestowing its last beams of farewell, the main stage was coming to life. Crowds came in droves toward the plaza to enjoy the sets. The budget attendees cleverly brought their own sangria and beers as they huddled around their supplies while dancing in the plaza. This was a mistake on our part to be buying our drinks and food at the festival. We should have brought our own clearly, but… Well we just weren’t that prepared. Musical artists from China, Australia, South Africa, and all over Europe entertained the the massive crowds dancing, drinking, and dining to the tunes. We stole away a few times to enjoy some slices of pizza and bocadillos ourselves. We thought that having to wait until 2:30am for our bus to return to Madrid would begin to drag toward the end of the night, but the time flew by as we swayed to the melodies, soaked in the atmosphere, and waited in long lines to pee. Once it was time to go, we hopped aboard the bus as our other group members relieved themselves in the trees and bushes before boarding. Everyone passed out and by 6am the following morning we had returned to Madrid. It was the longest ‘day trip’ we’ve ever done and certainly the most draining. But to have been able to enjoy the festival was worth it. 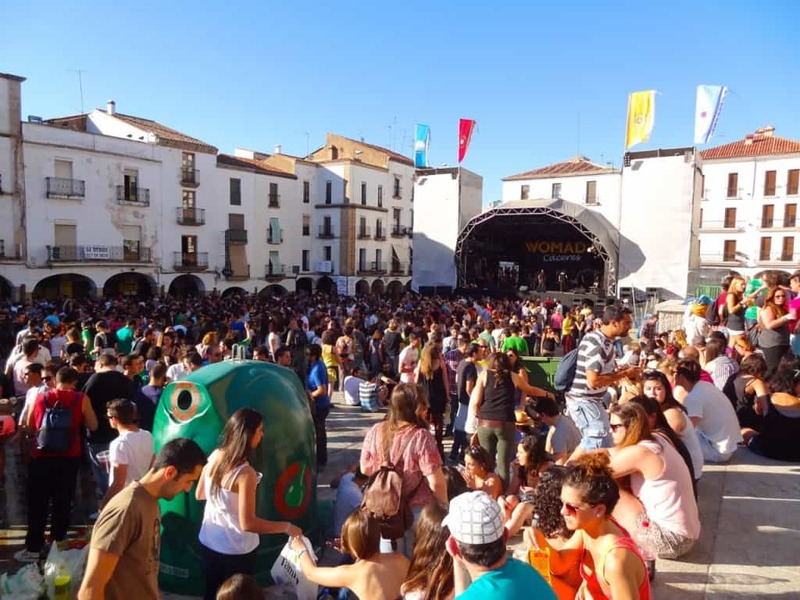 Though we didn’t tour around Cáceres, we know it will always be there to check out, but WOMAD is once a year! Have you ever attended a WOMAD festival in your part of the world? What’s your favorite music/art event? We’ve also enjoyed Lollapalooza in Chicago! Share with us below! Looks like a great ‘day trip’ and the weather looks fantastic. Theres not much better than sitting in the sun sipping a beer.